Roofing Services - SolarTime, Inc. Here at Solar Time, we want to ensure your property is in good shape and as efficient as possible. This way, you avoid significant repair costs and maintain your comfort throughout the year. 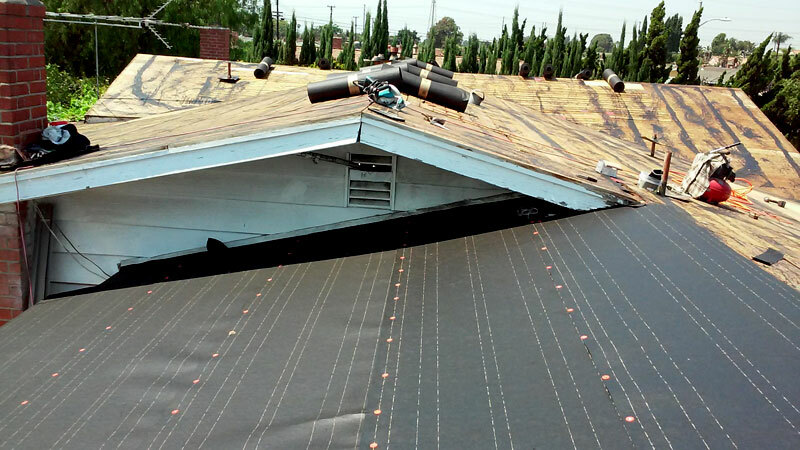 We offer a variety of roofing services to our valued clients as well as solar panel installation services for commercial and residential sites. Whether you need a new roof, roof repair, a second opinion on replacement, or advice about how to keep your roof in good shape, we guarantee you’ll be more than pleased with the level of service we provide. 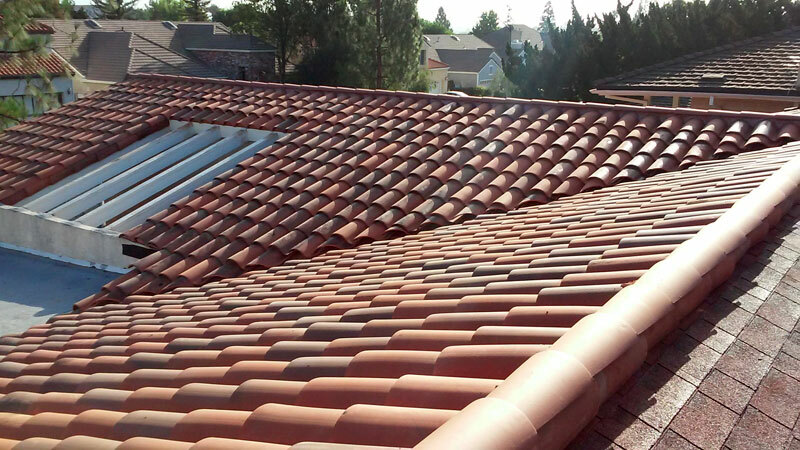 We also use top-of-the-line roofing products to ensure durability and reliability. Whether you have a tile roof, a flat roof, or if your roof has shingles, you should turn to us if you notice any damage to your roof, whether that includes missing shingles, damaged areas, or leaks in your home or building. Remember that it’s always better to have an assessment done than it is to wait until the issue becomes more serious. When you need roofing services, we’ll carefully inspect your roof and determine what repairs should be done or if replacement is necessary. We provide accurate quotes, reliable advice, and never try to sell you products or services you don’t really need. We will work hard to earn your satisfaction, so you turn to us whenever you need help with your roof. 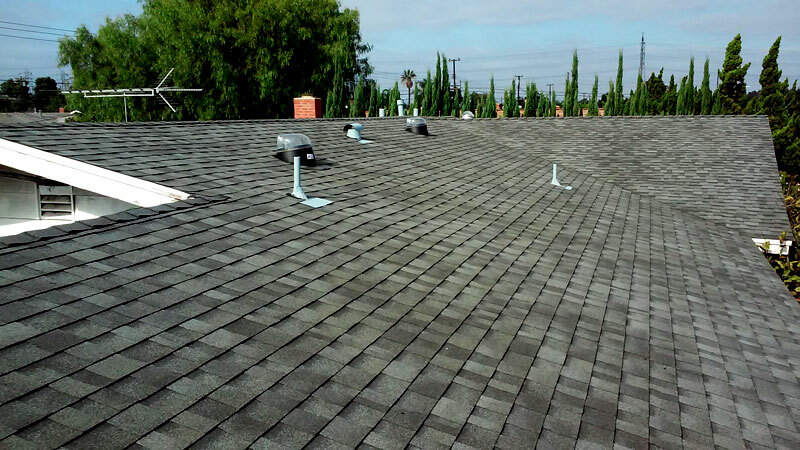 We’re eager to help you keep your roof in great shape for years to come. To find out more about our roofing services, give us a call at 1-800-700-2488. Please complete the form below and provide us with your information and we will get back to you ASAP.